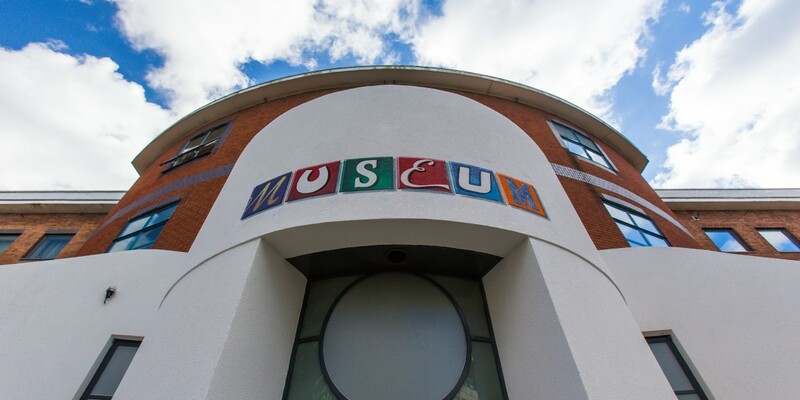 The requirements of the Museum were quite specific. 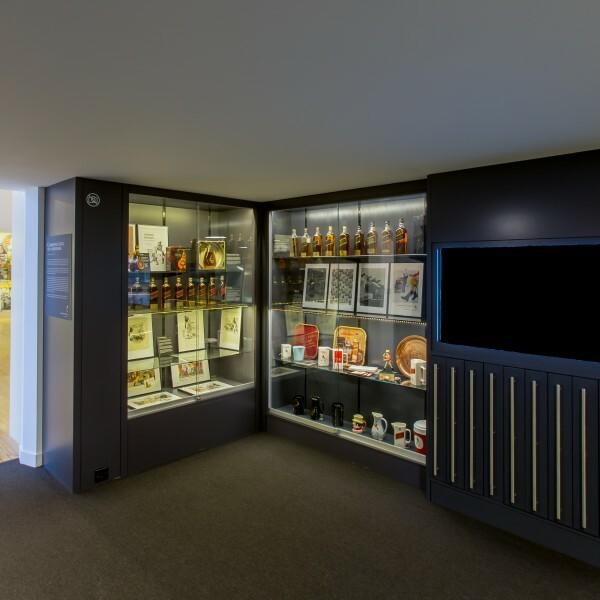 The clients brief was to replicate the existing Museum but on a much larger scale. 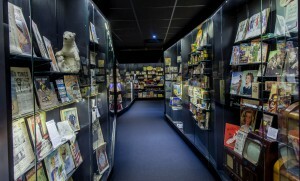 The Museum was to form the main focus of the project which included a bespoke “Time Tunnel” which consisted of a winding enclosed pathway with display cabinets on either side leading the visitor through an exhibition of advertising and branding exhibits from Victorian times to the present day, the time tunnel consisted of 139 bespoke display cabinets all individually designed and manufactured to house specific exhibits. 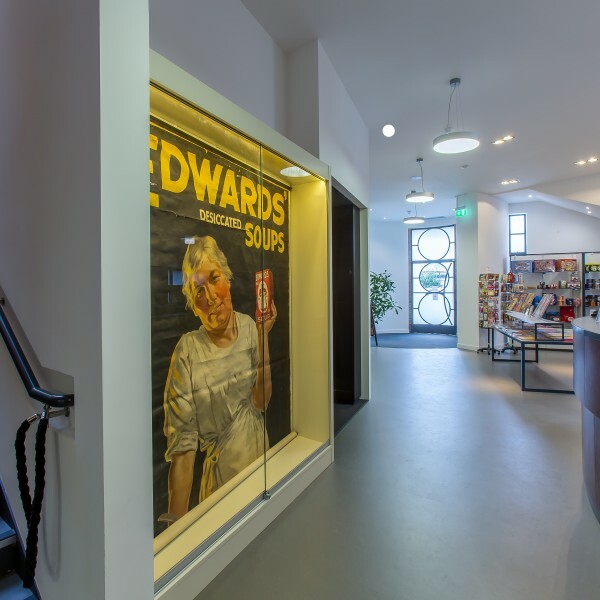 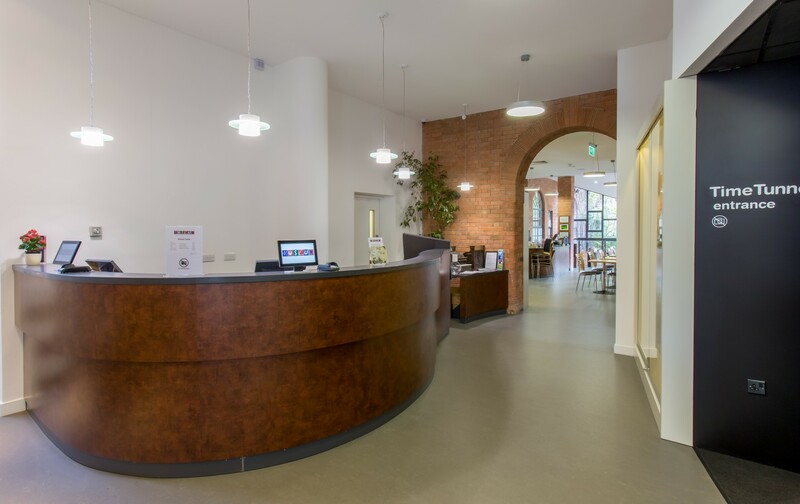 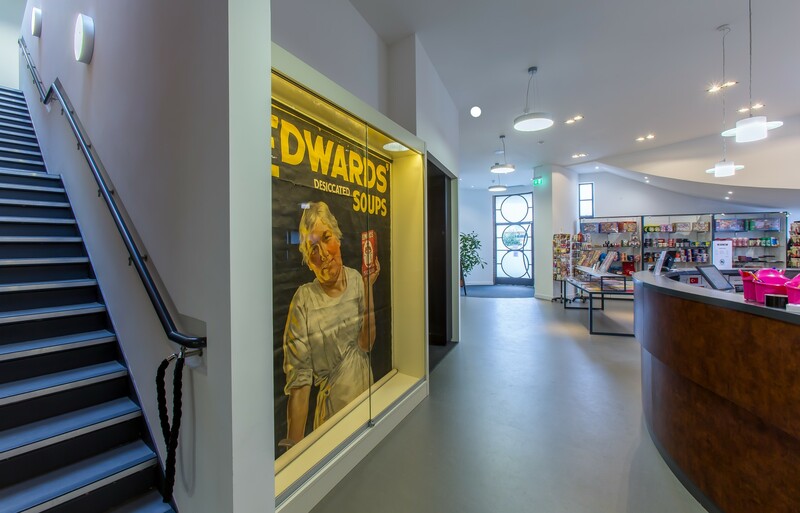 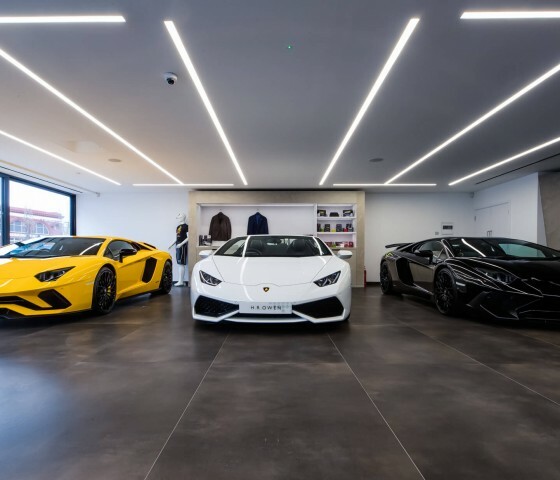 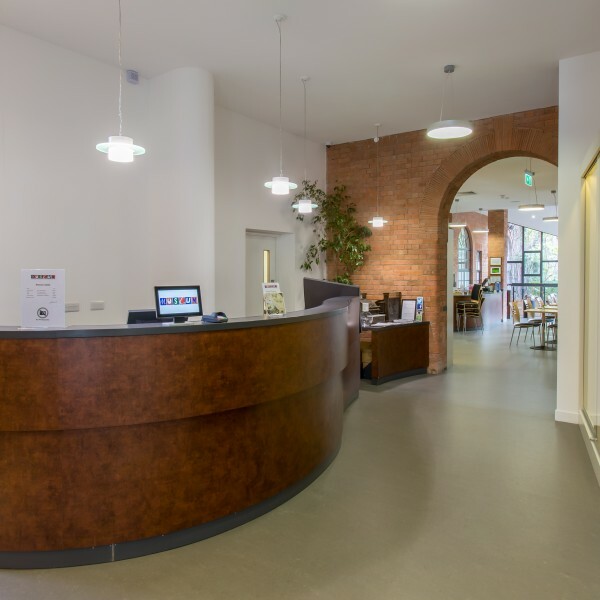 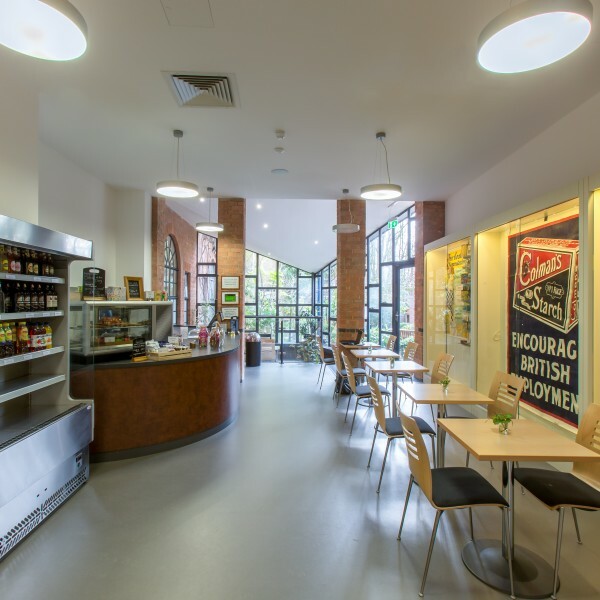 The project also had to incorporate, an Exhibition Hall, Café Area, Commercial Kitchen, Reception Area, Retail area, Conference Suite, Viewing Gallery, Food preparation area and 2 Toilet blocks. 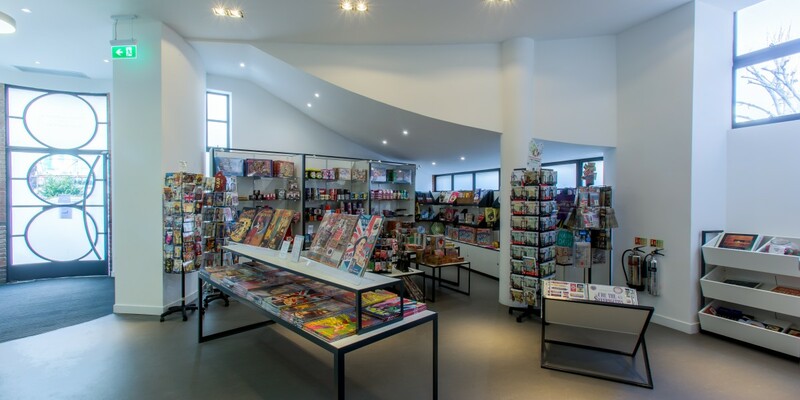 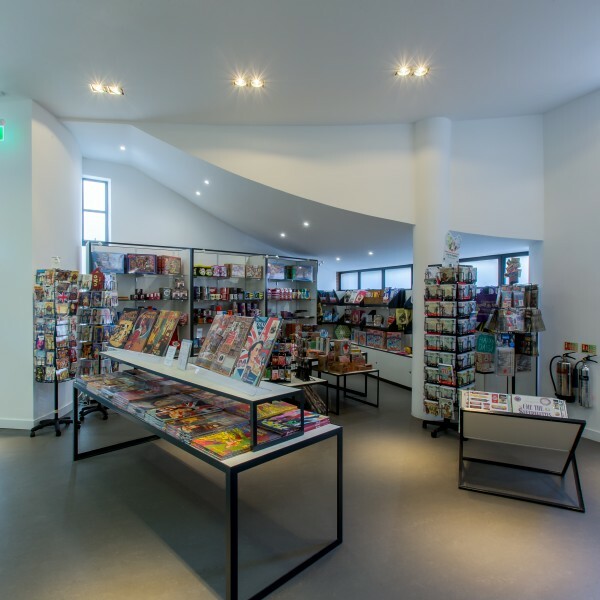 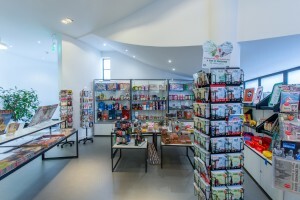 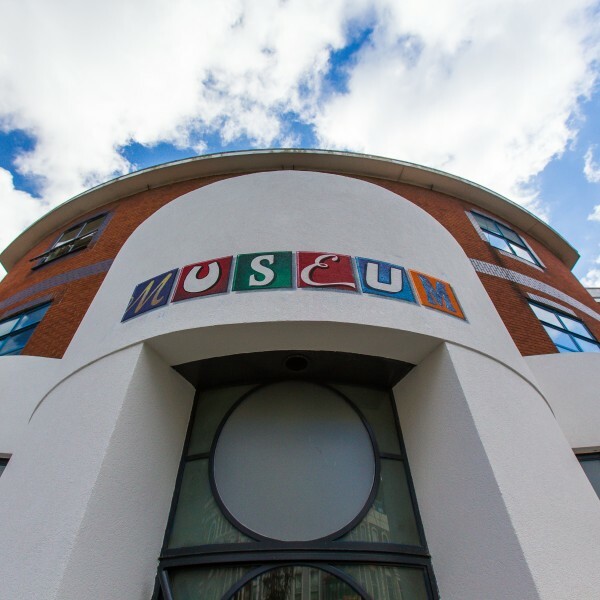 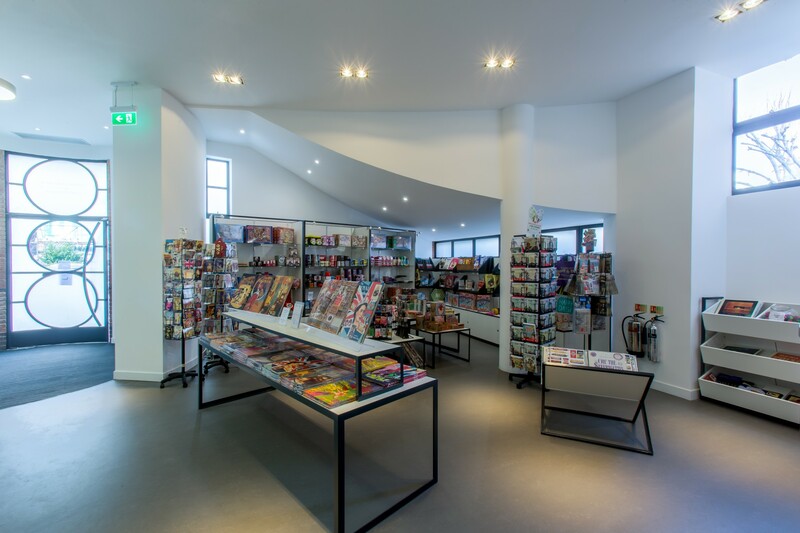 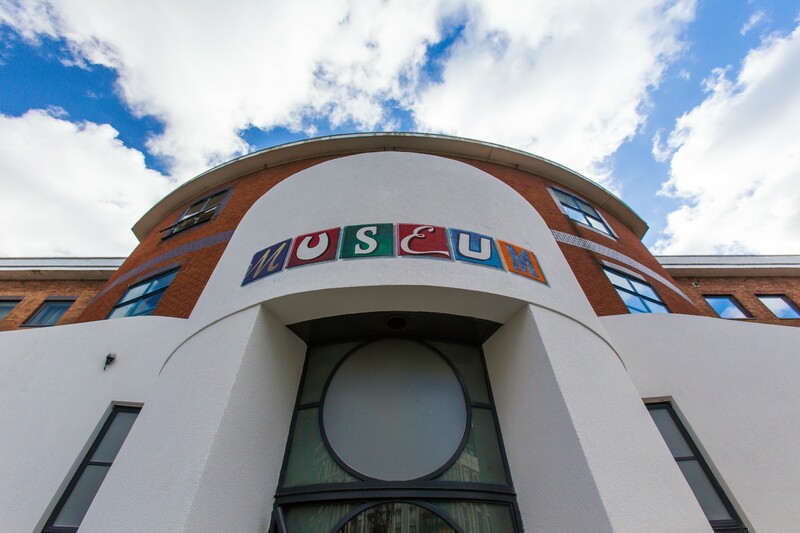 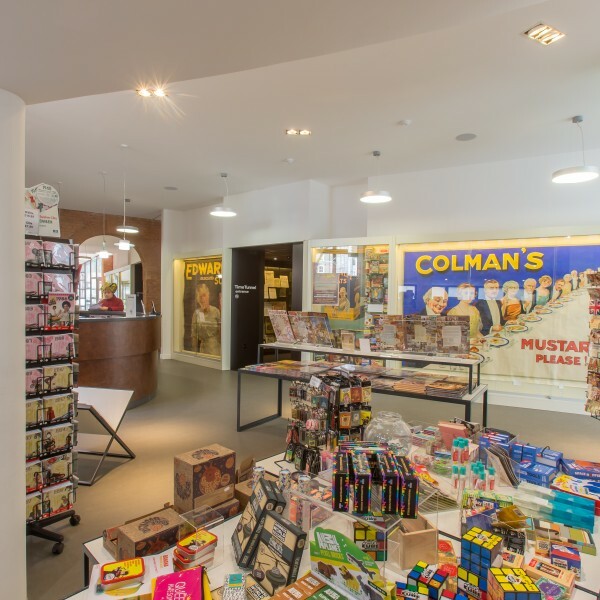 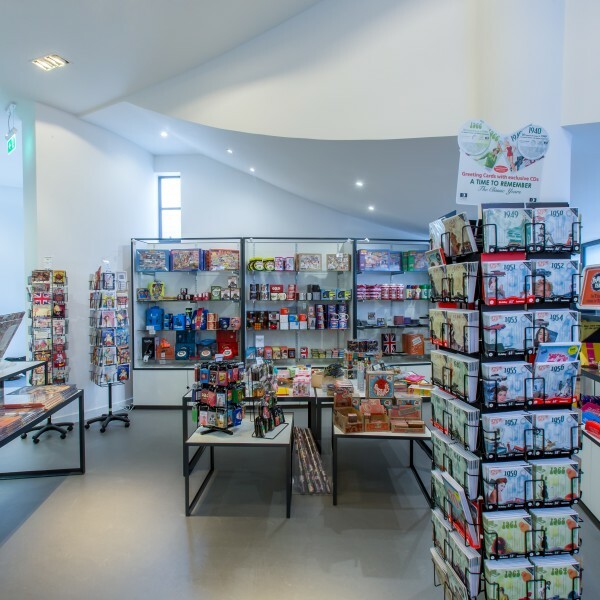 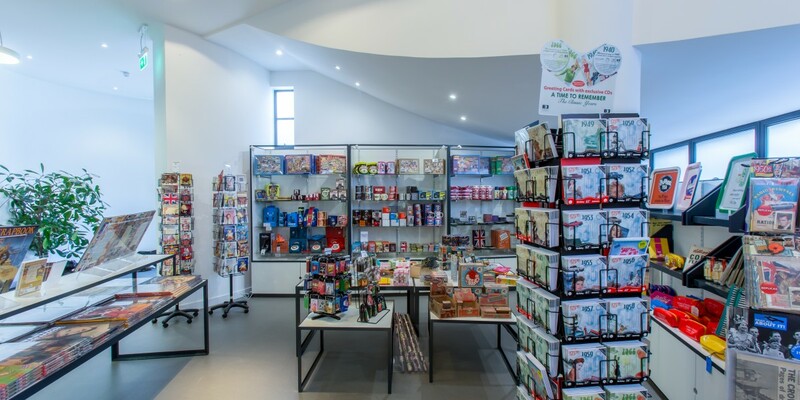 The Museum had a well established reputation and knew the facilities that they required to generate their income stream based on their existing business model. 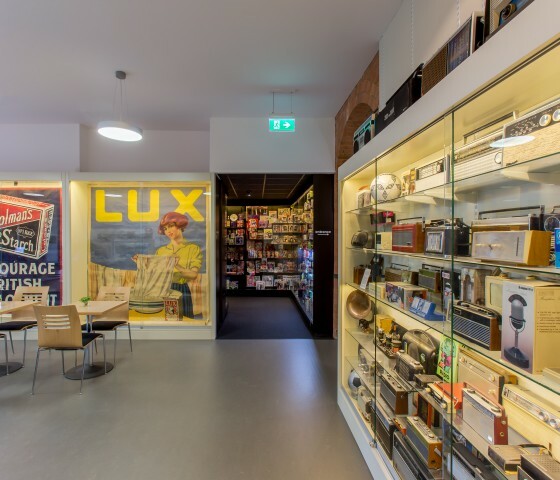 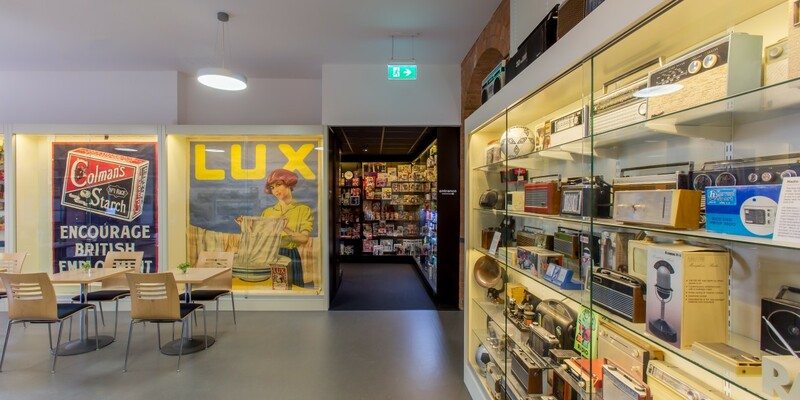 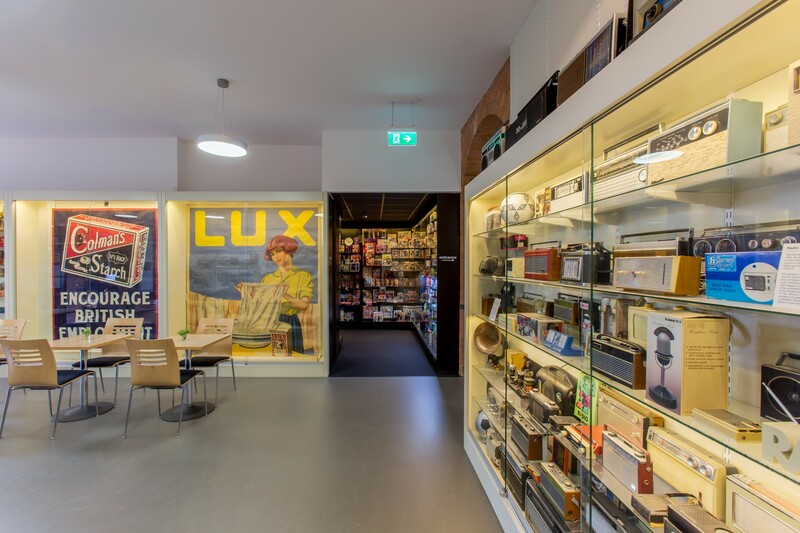 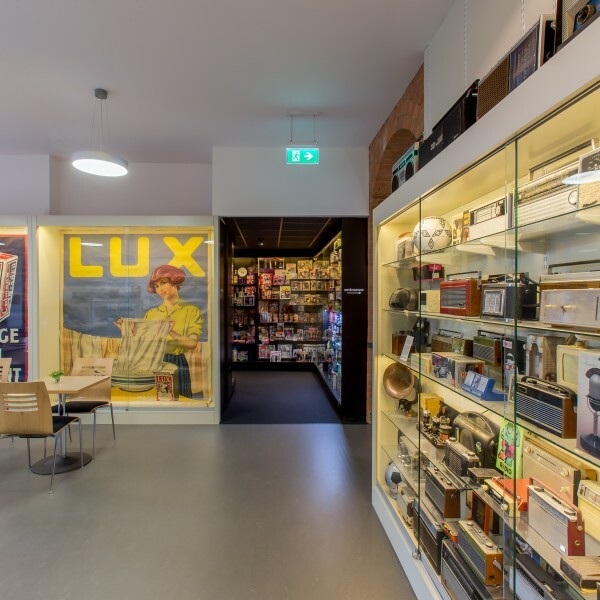 Post the tender process, Apollo Interiors were selected to work in partnership with the Museum to develop the design further and engineer the design to a specific budget. 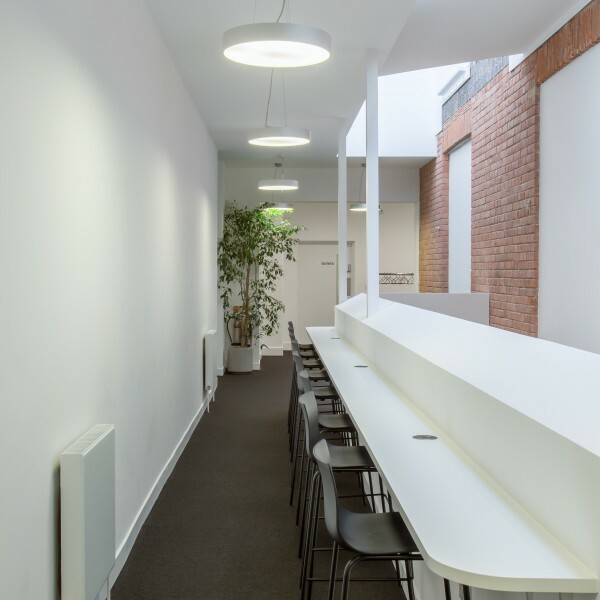 The client selected Apollo Interiors due to our hands on and flexible approach to the design and cost engineering and our ability to fully understand the client concept. 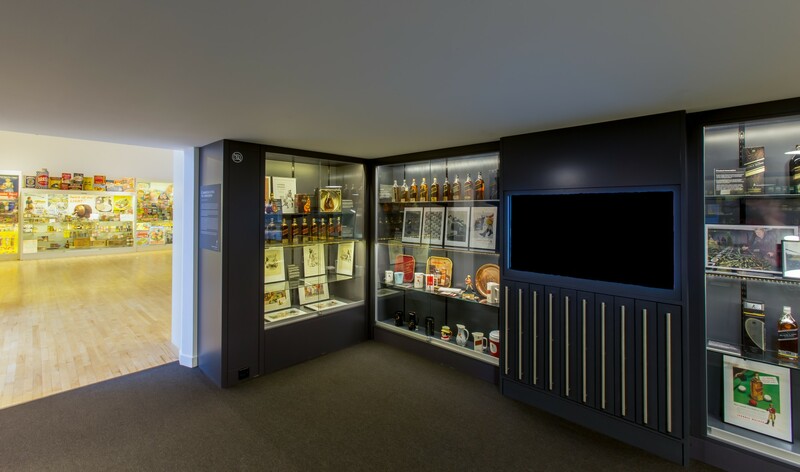 It was also our ability to work closely with the Museum’s project team in particular the Museum’s curator to ensure that each individual display cabinet was designed to incorporate specific exhibits in specific areas of the museum, with each cabinet being completely accessible when required by staff which was very time consuming and extremely challenging. 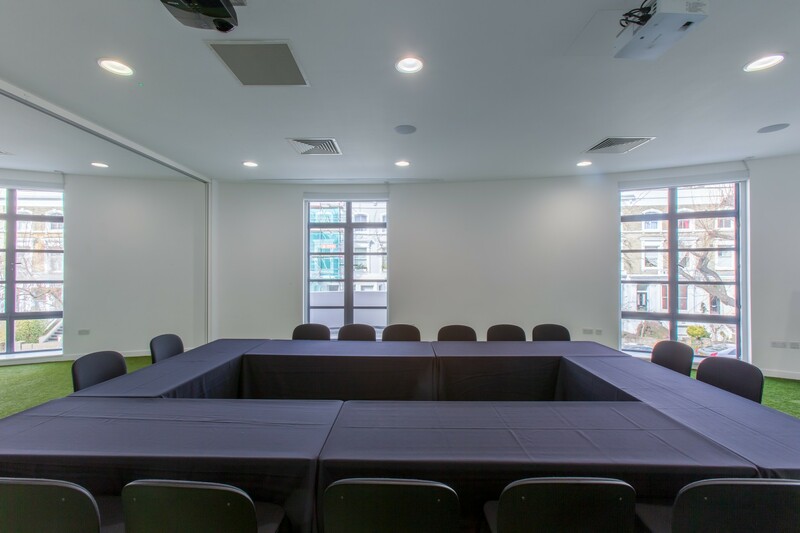 The client felt comfortable with our approach and ability to deliver their project theme and within the timescales required. 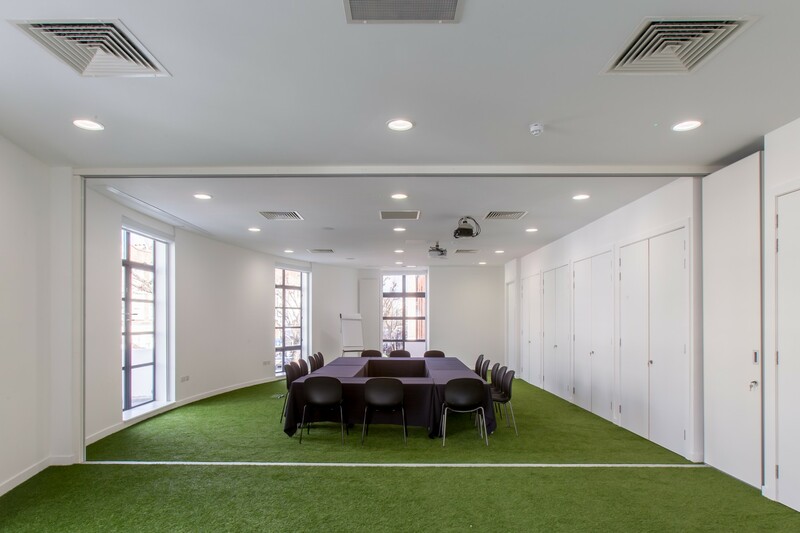 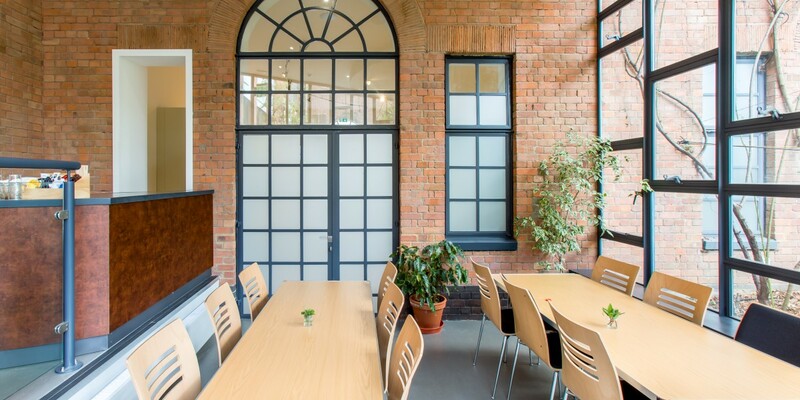 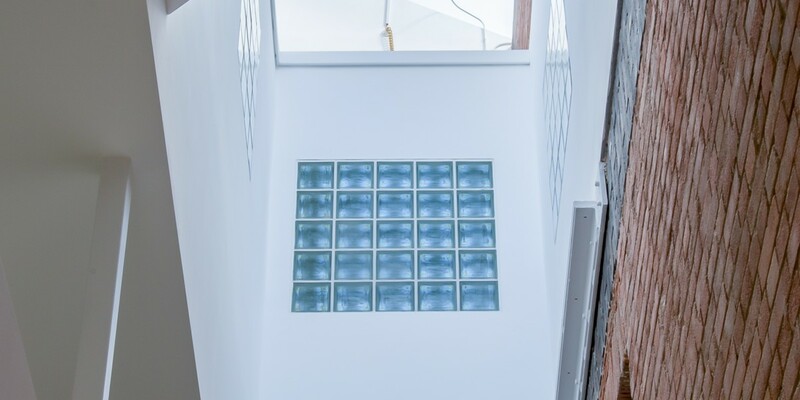 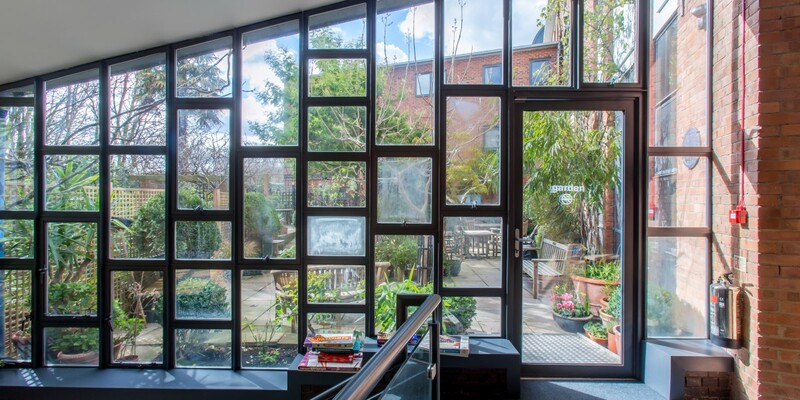 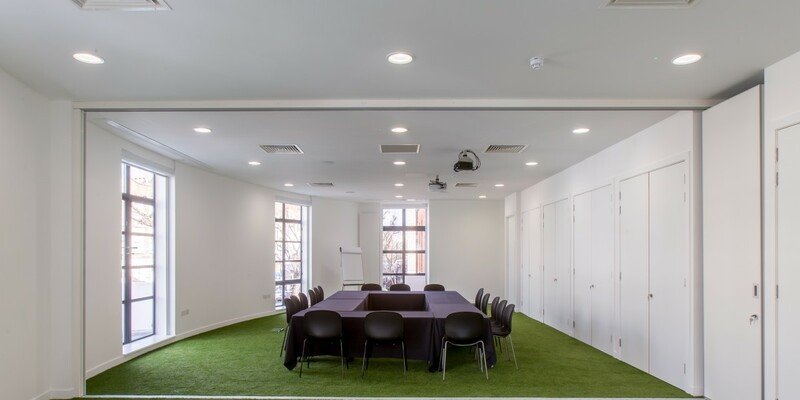 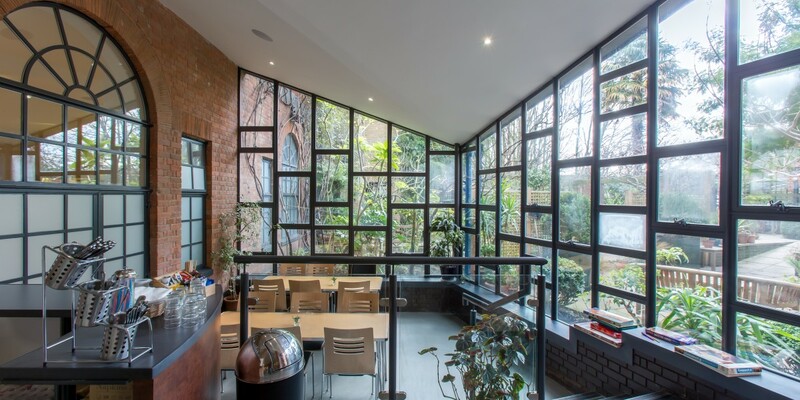 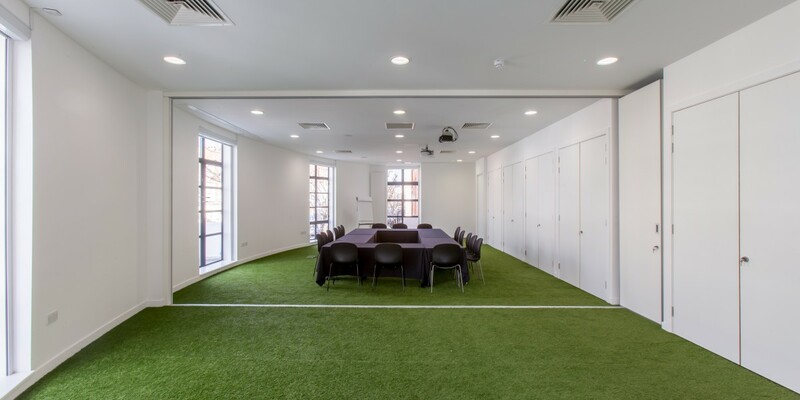 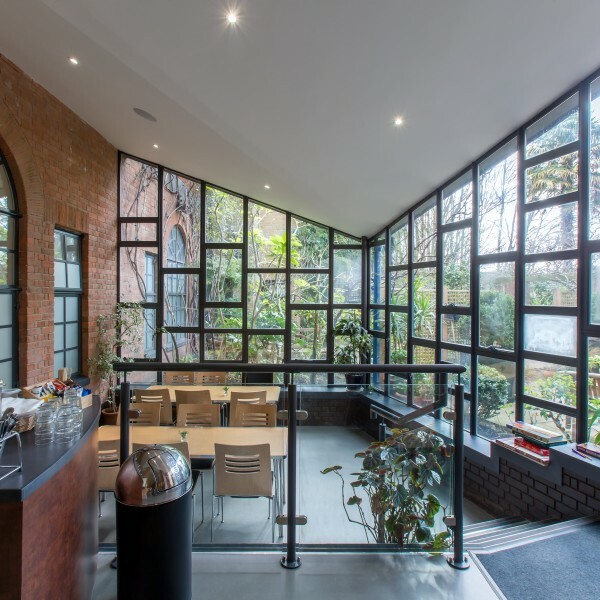 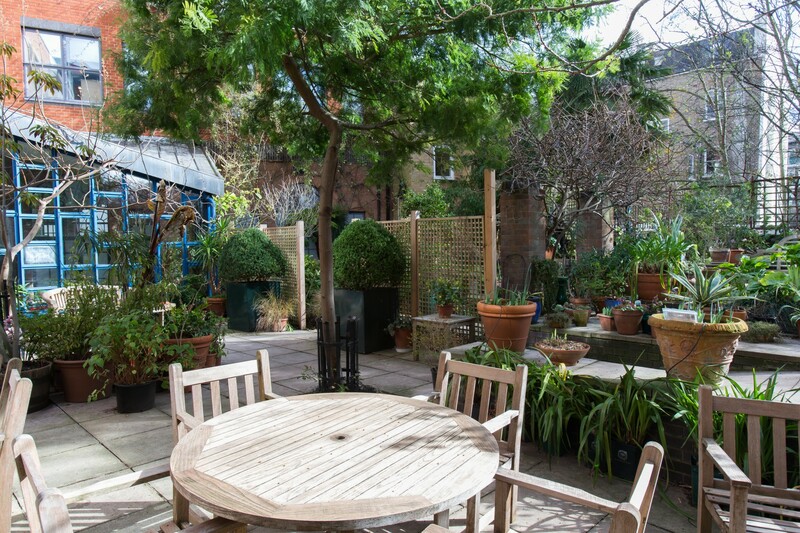 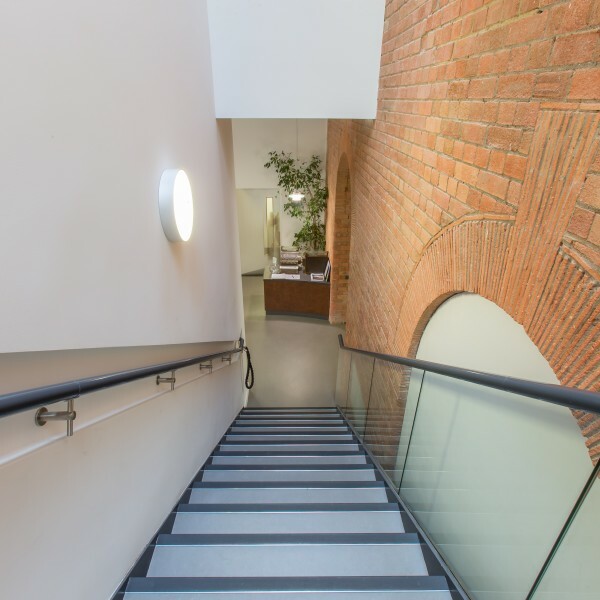 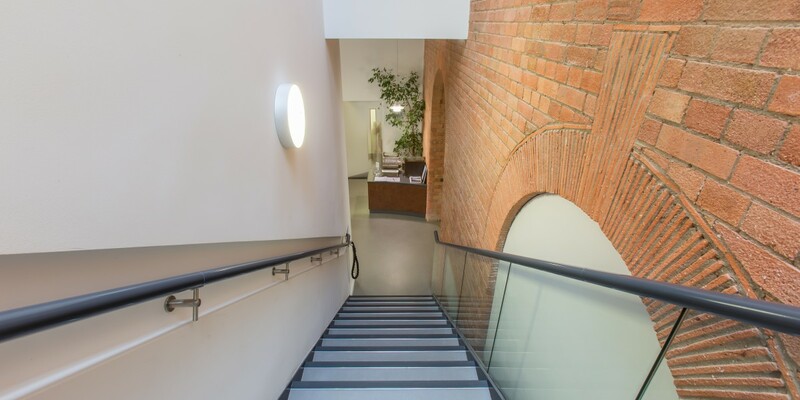 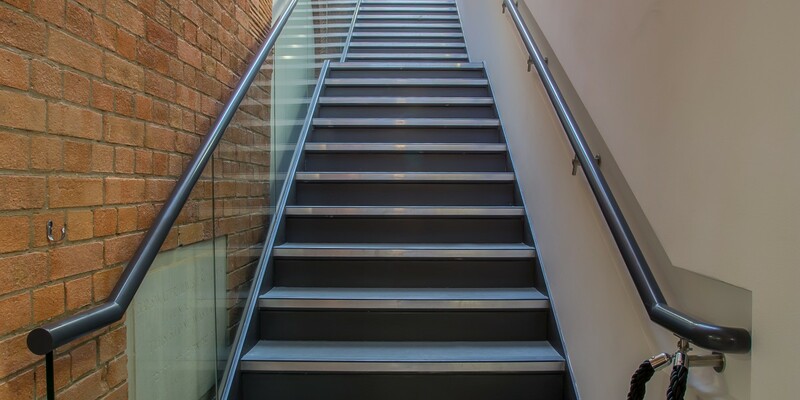 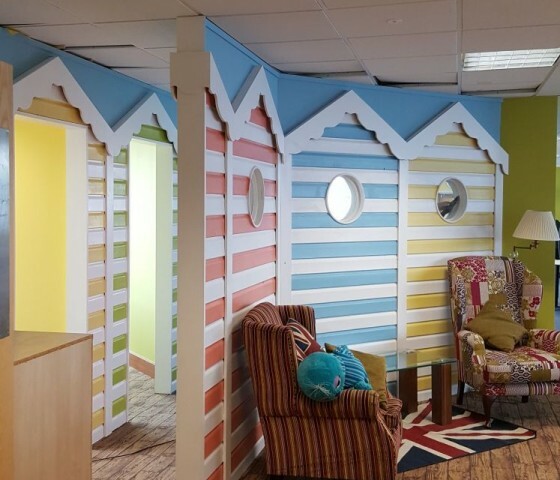 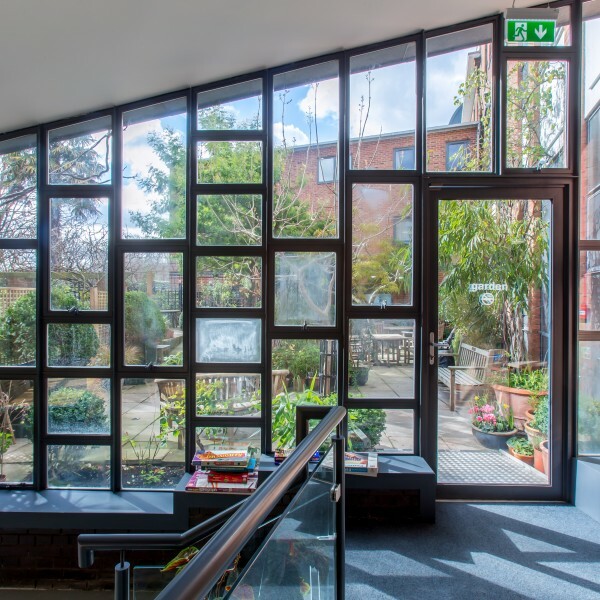 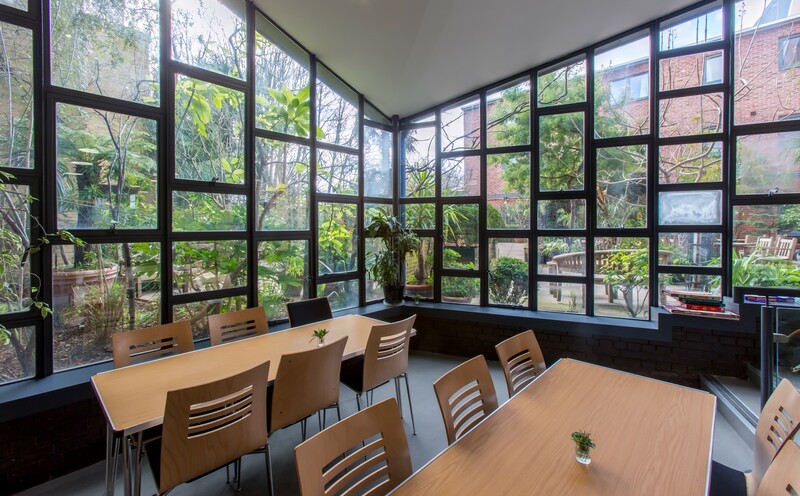 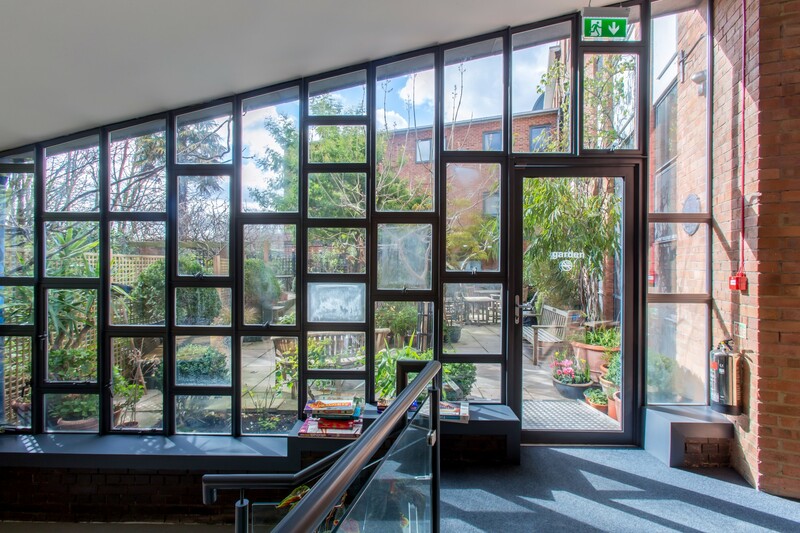 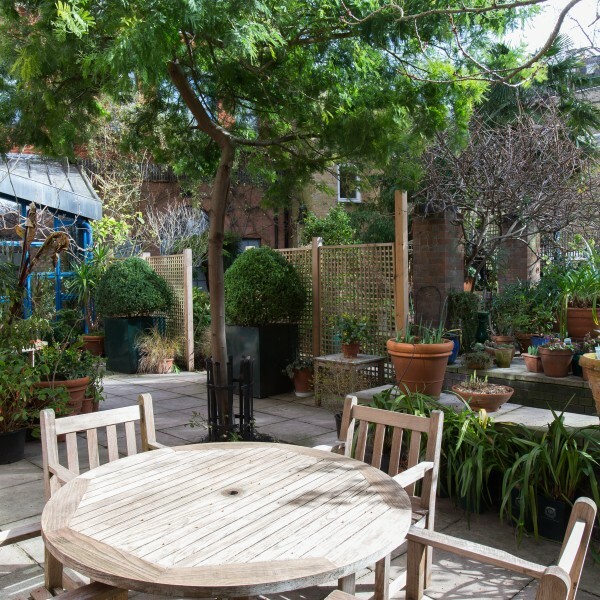 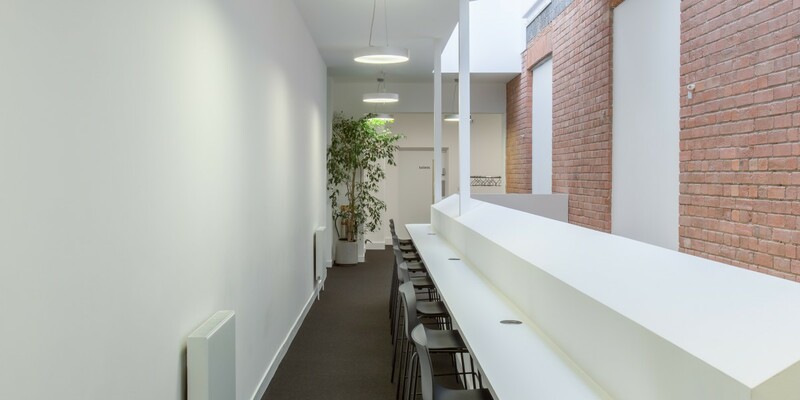 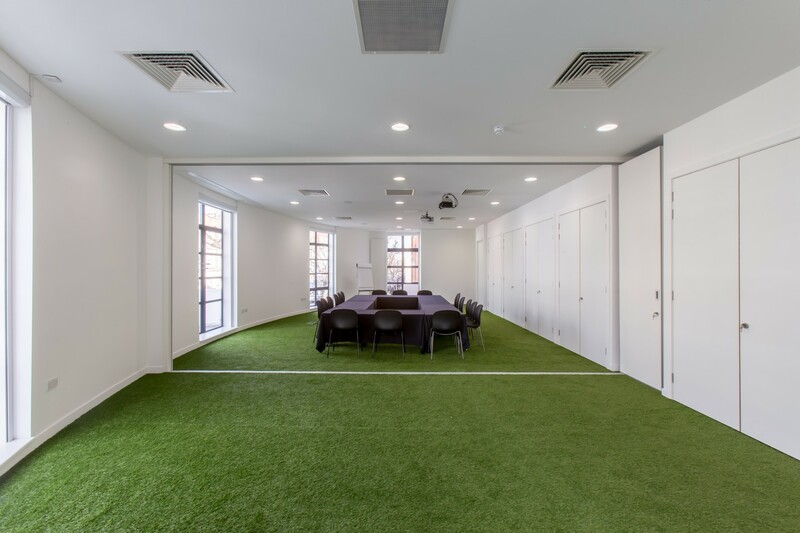 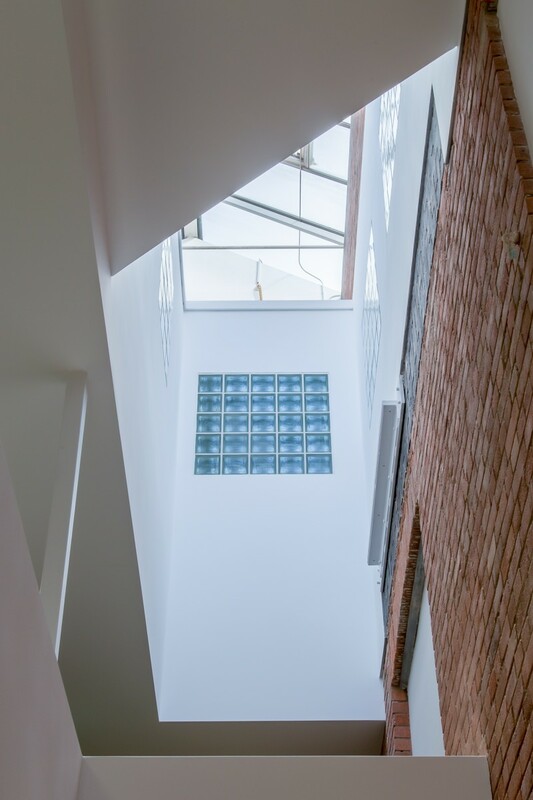 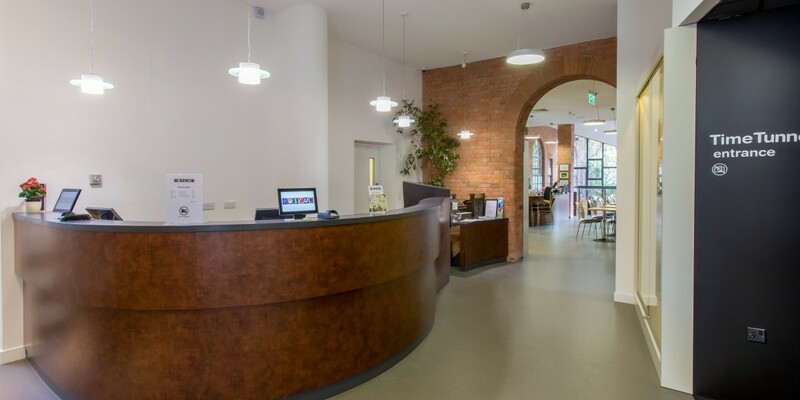 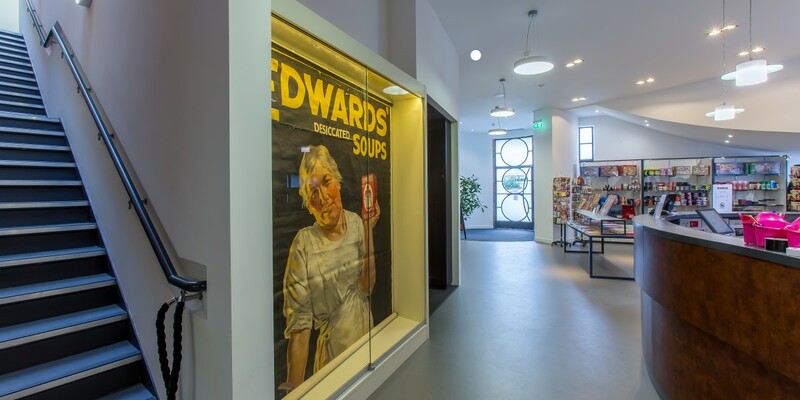 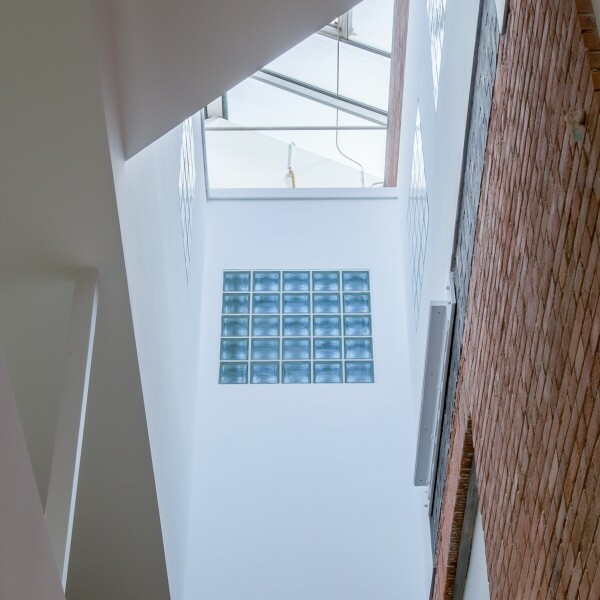 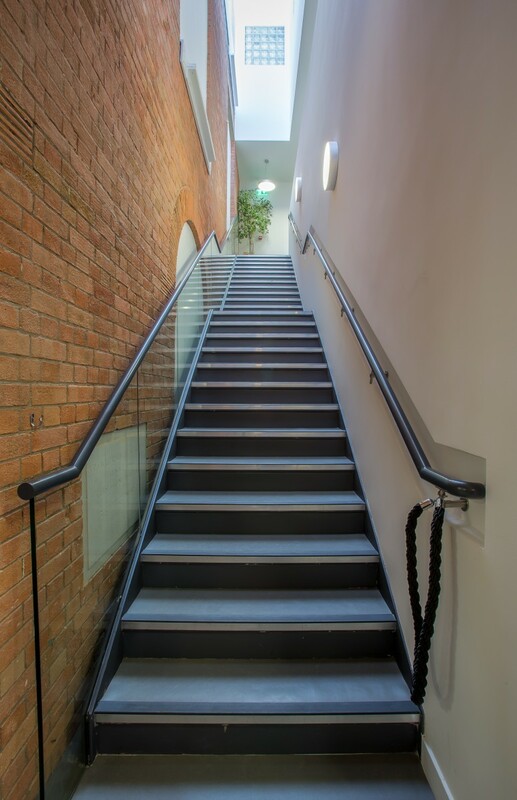 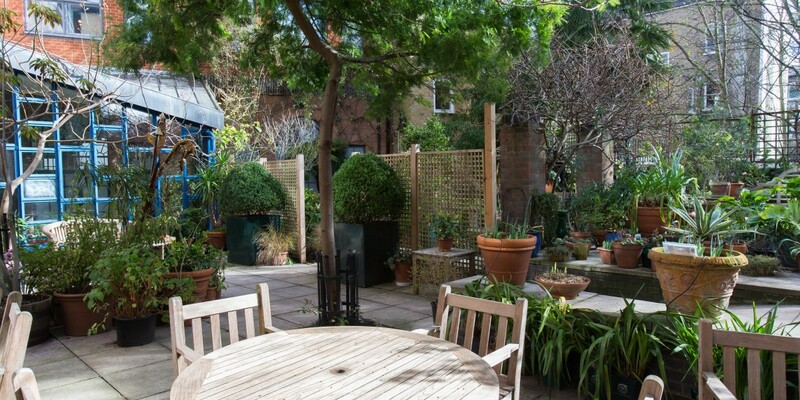 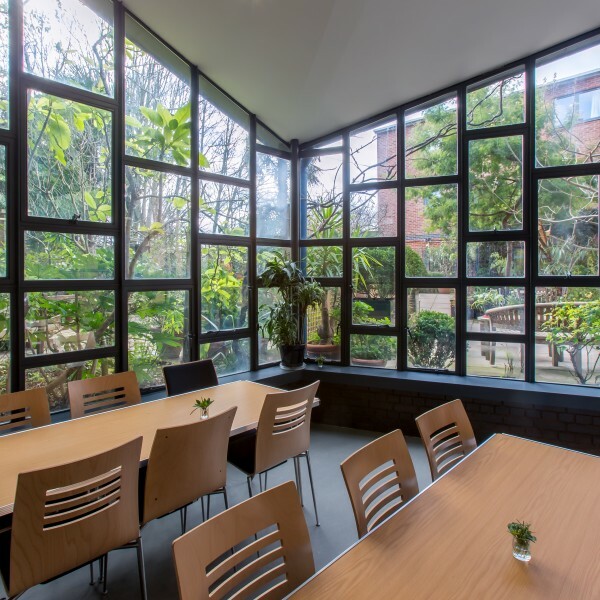 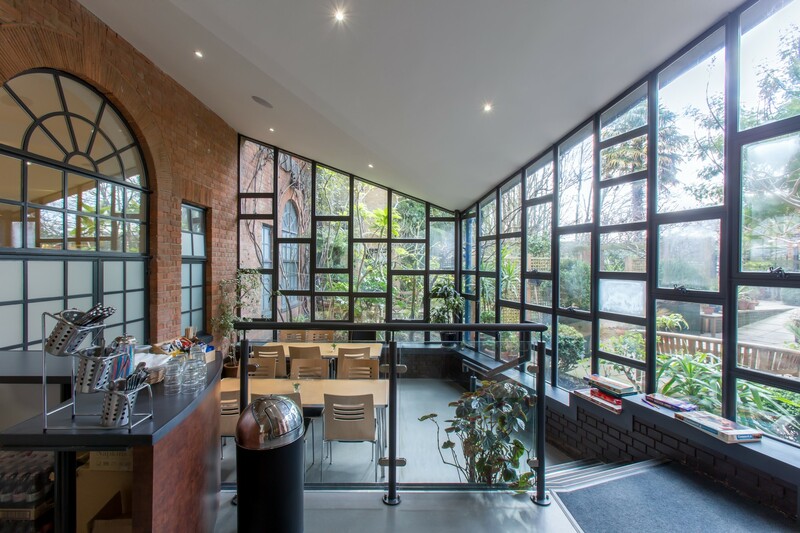 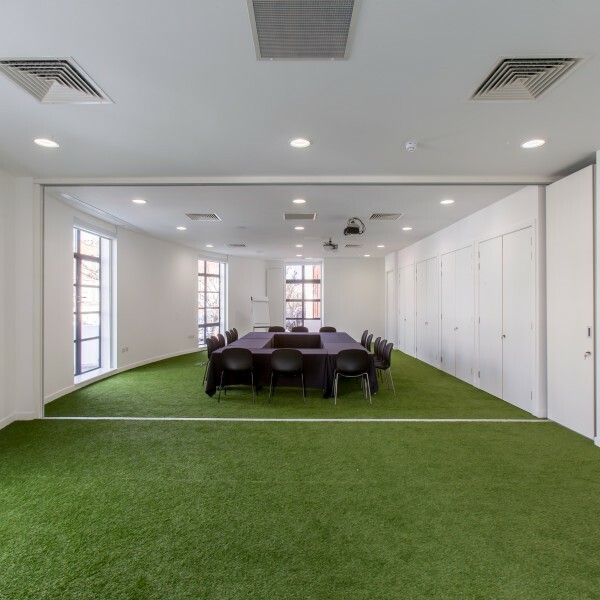 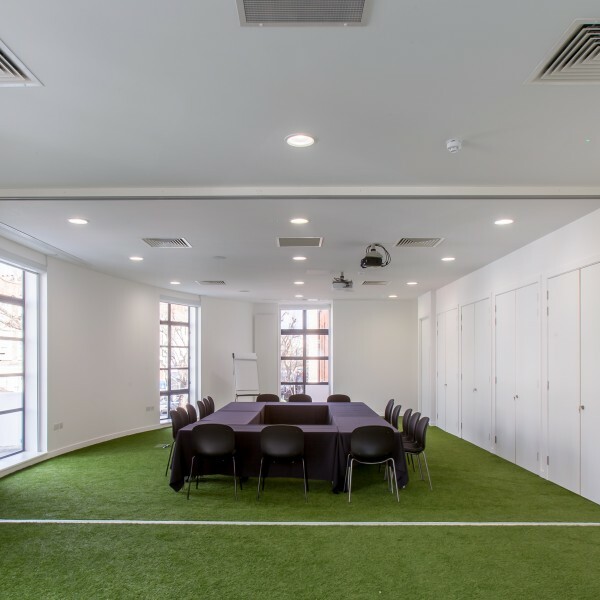 Our approach to such a challenging project was important, we were transparent regarding budgets and showed the ability to incorporate all the client’s specific requirements into our design and space plan them into an existing, unusual building. 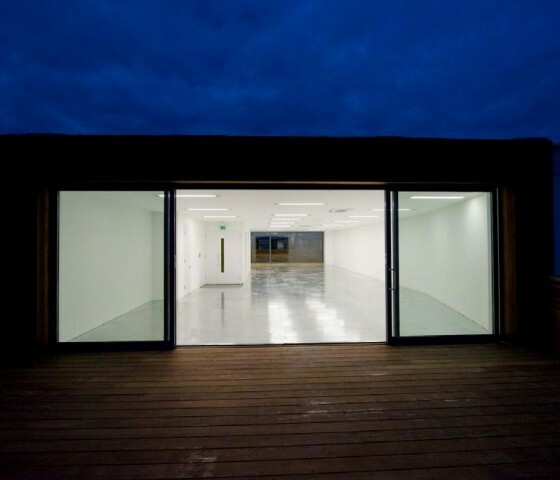 Time constraints were also a huge issue for the Museum, the project had to be completed within 14 weeks from possession of the site. 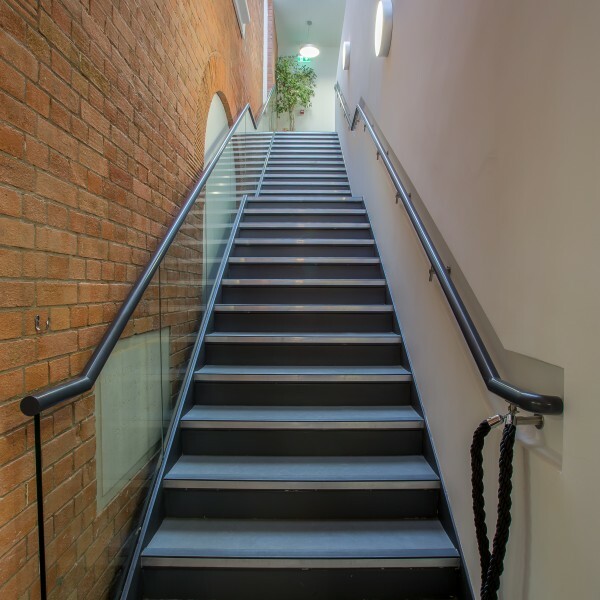 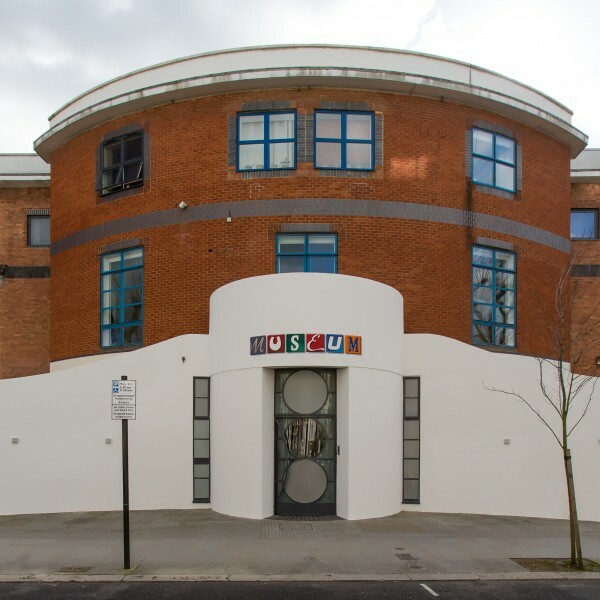 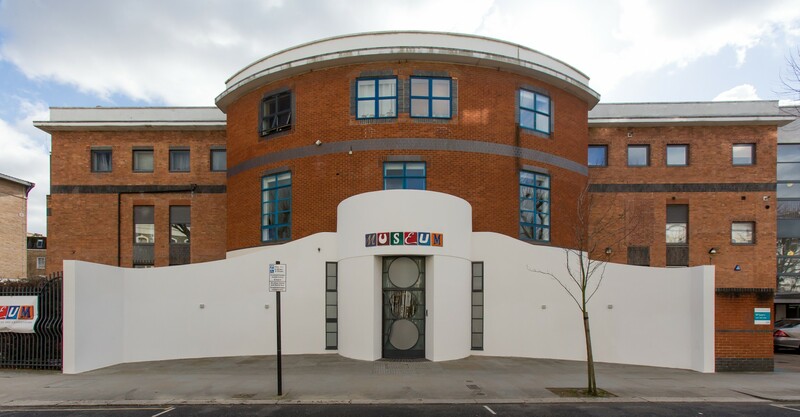 It was crucial to work with the Museum closely pre contract to ensure that all the designs were complete, also ensuring that the material finishes specified were readily available, and that any long lead items were procured in advance to ensure that there were no delays on completion. 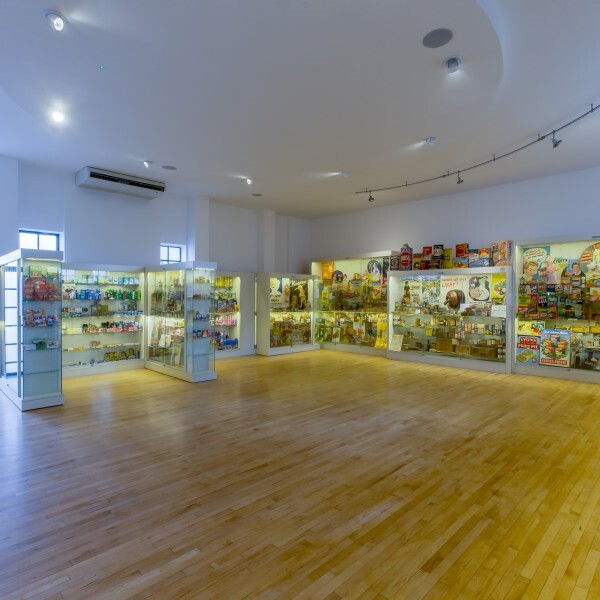 The new site for the Museum, the Lighthouse Building was challenging in itself, the structure was part Victorian and part 1980’s. 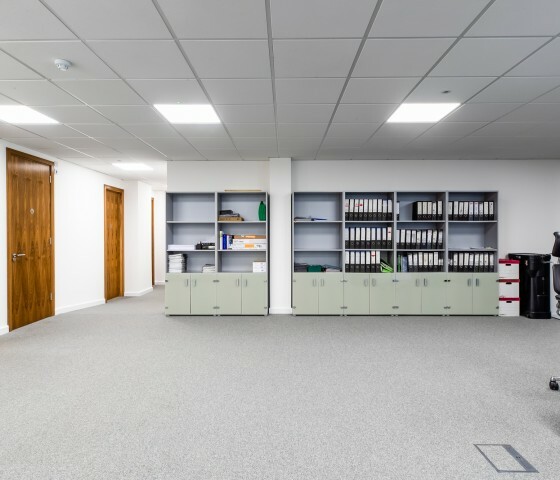 All the existing electrical, mechanical and plumbing services needed to be replaced whilst maintaining services to existing tenants that were remaining within the demise during the construction period. 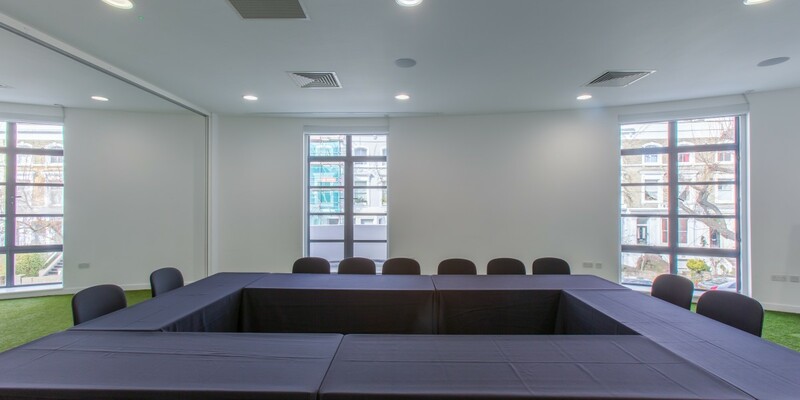 In order to deliver the project successfully, the construction phase of the project had to run smoothly, Apollo provided a dedicated on site full time management team to ensure a successful outcome, providing updated cost reports, information schedule and regular site meetings. 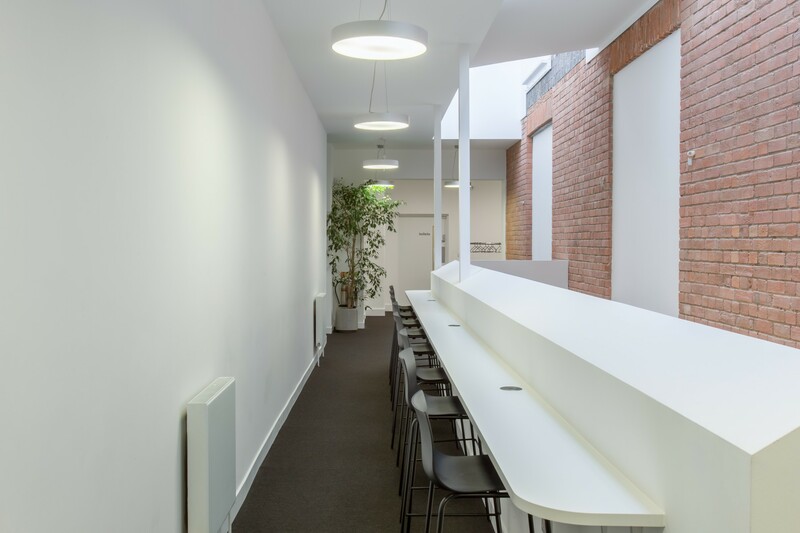 The project was completed successfully to an extremely high standard, and on time. 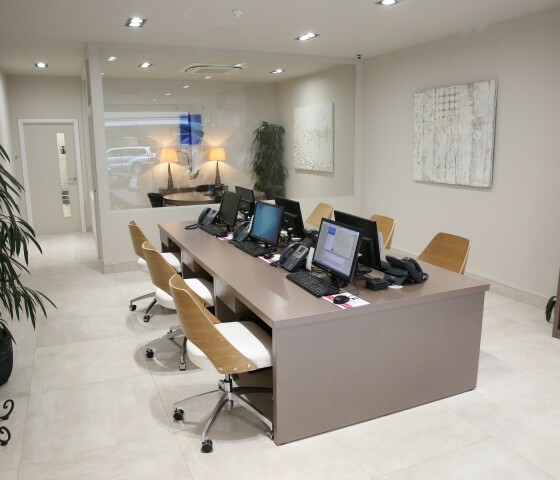 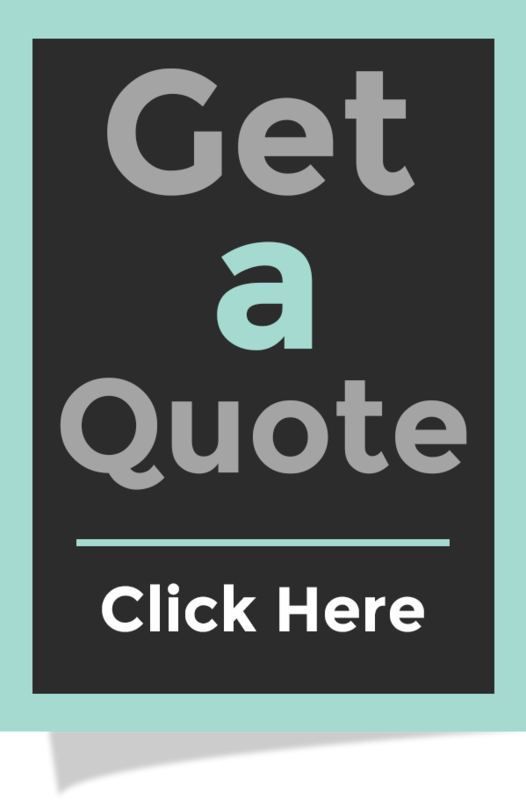 The results are amazing with all the client’s requirements expectations exceeded. 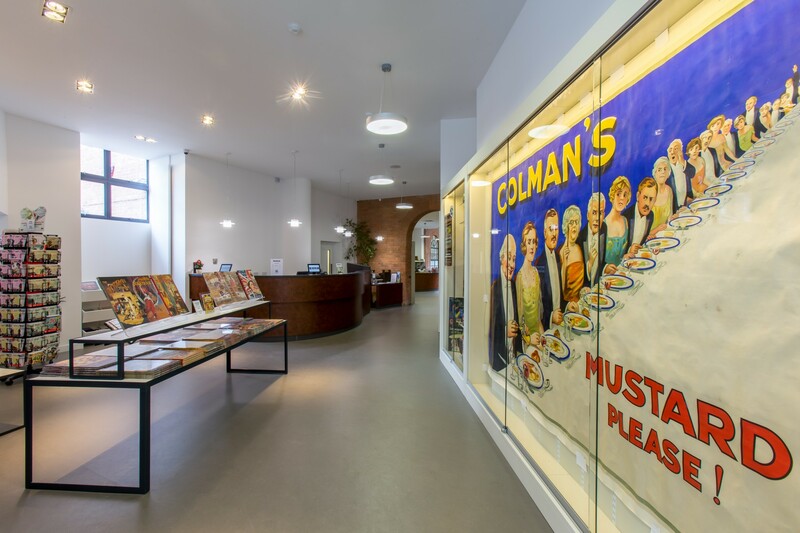 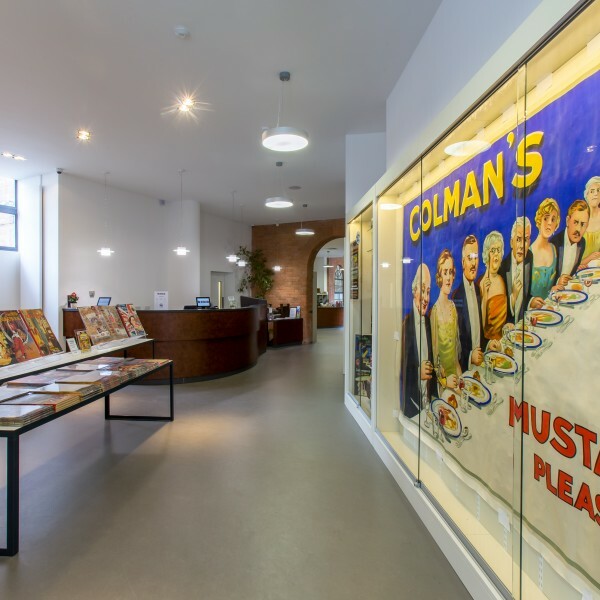 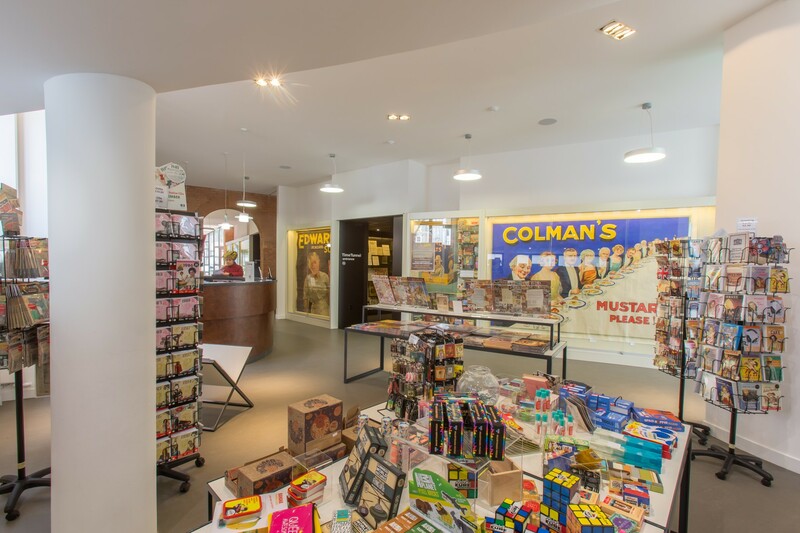 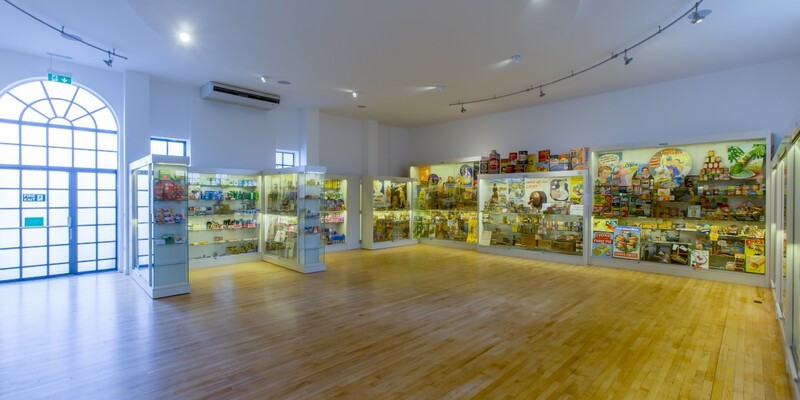 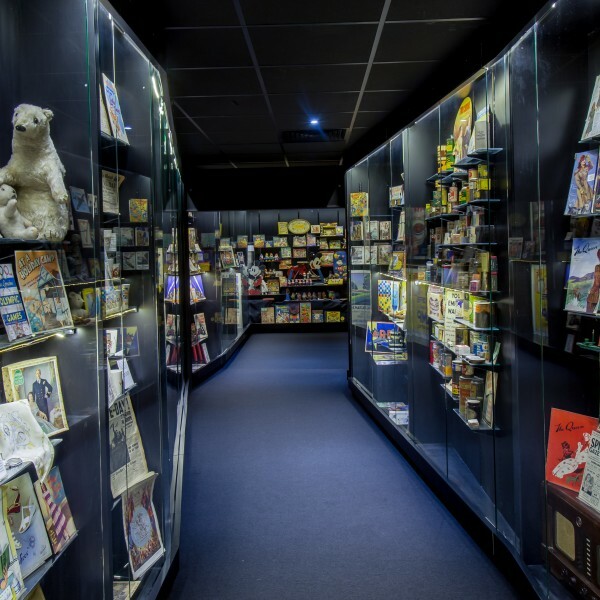 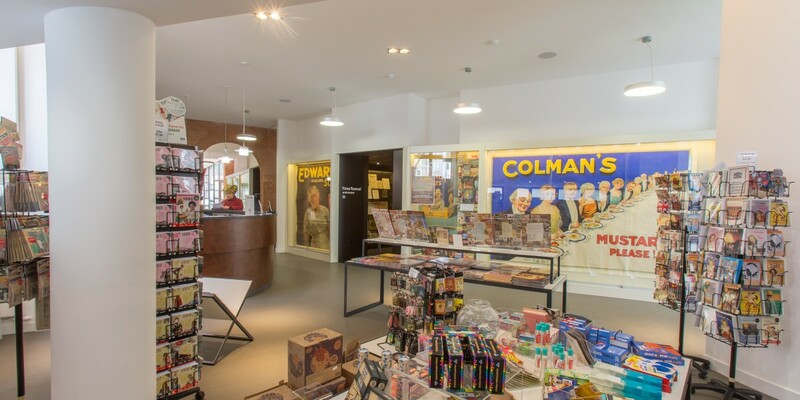 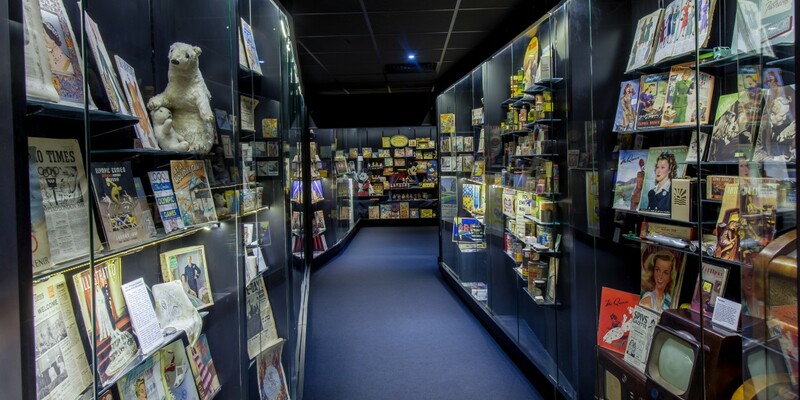 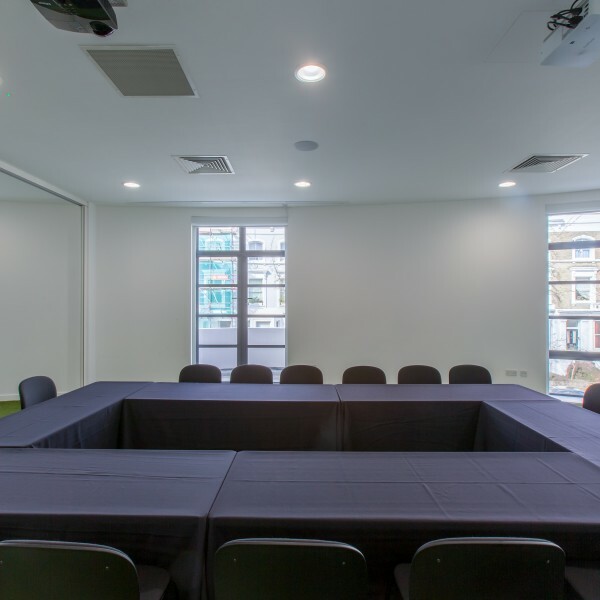 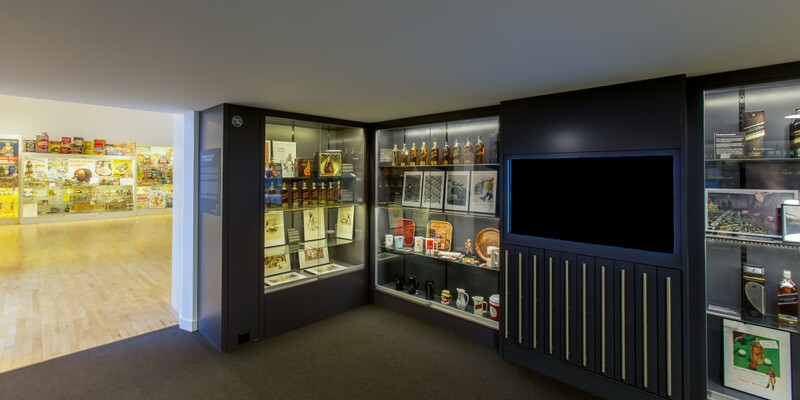 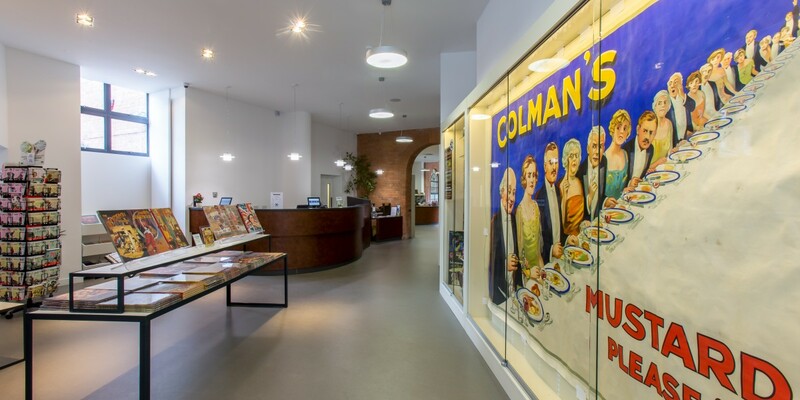 The project has provided a much larger museum space with a huge Time Tunnel, a separate Exhibition Hall which can be hired out for events and a large Conference Suite with is also hired out to other corporates for events and seminars. 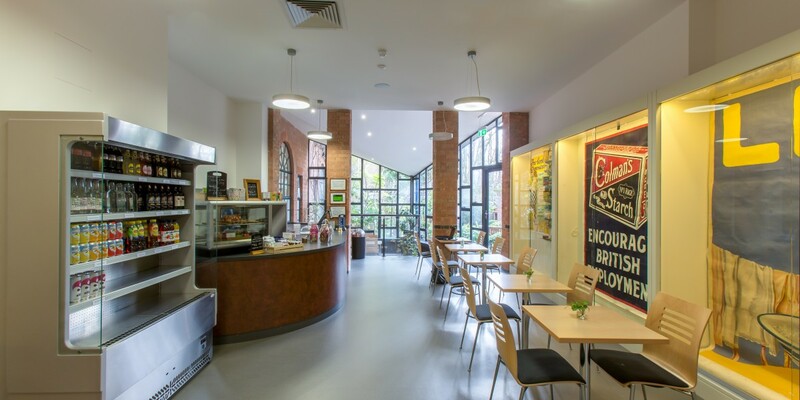 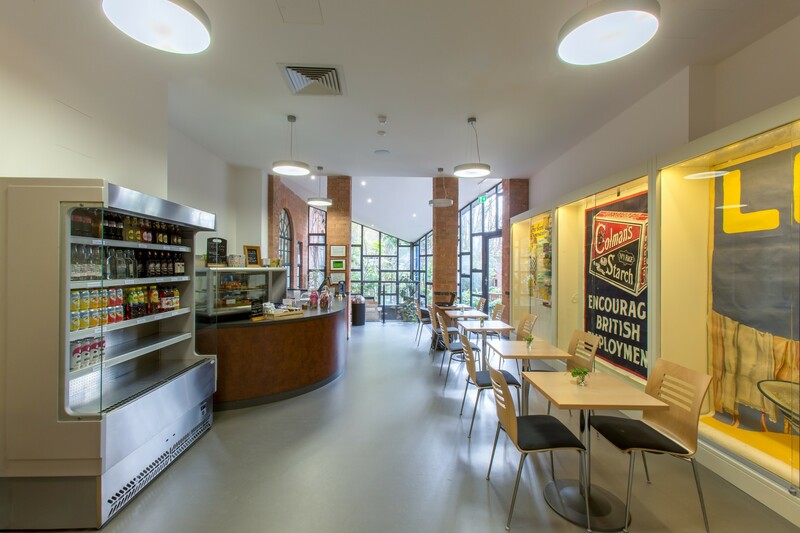 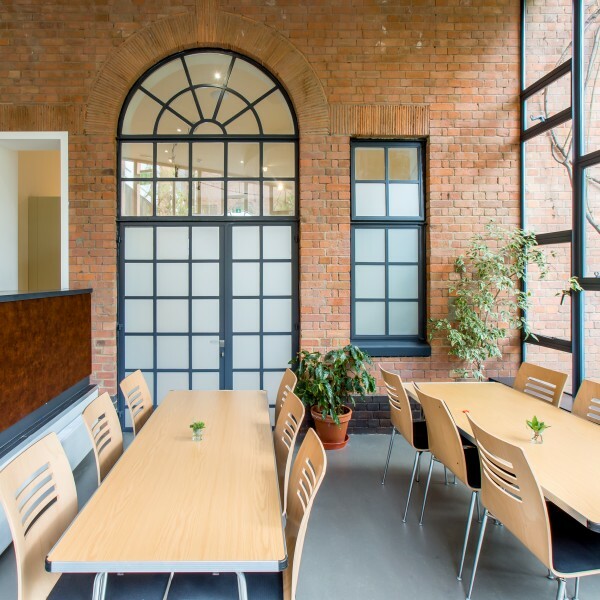 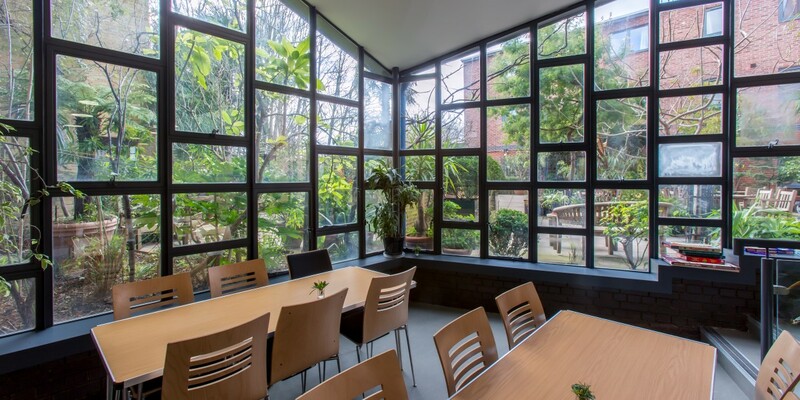 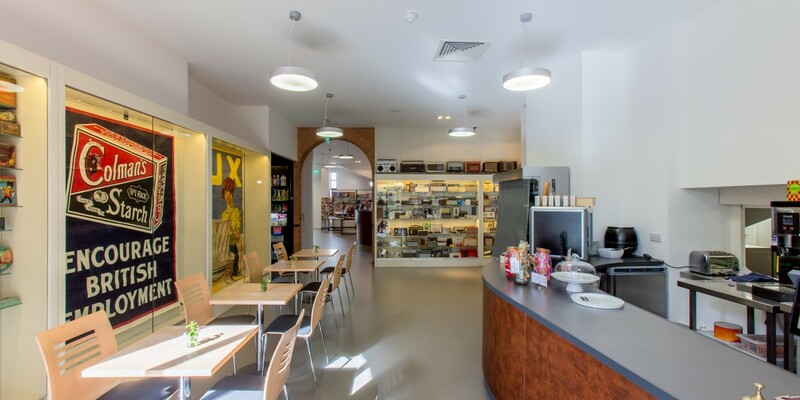 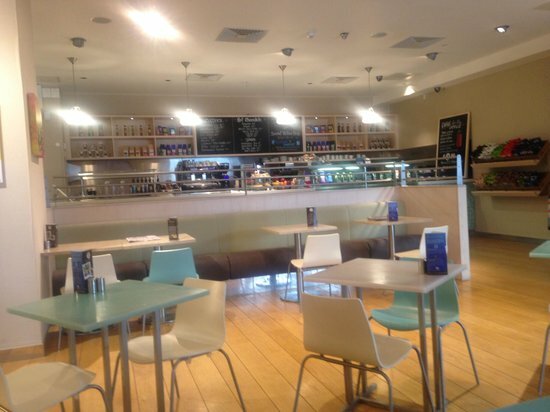 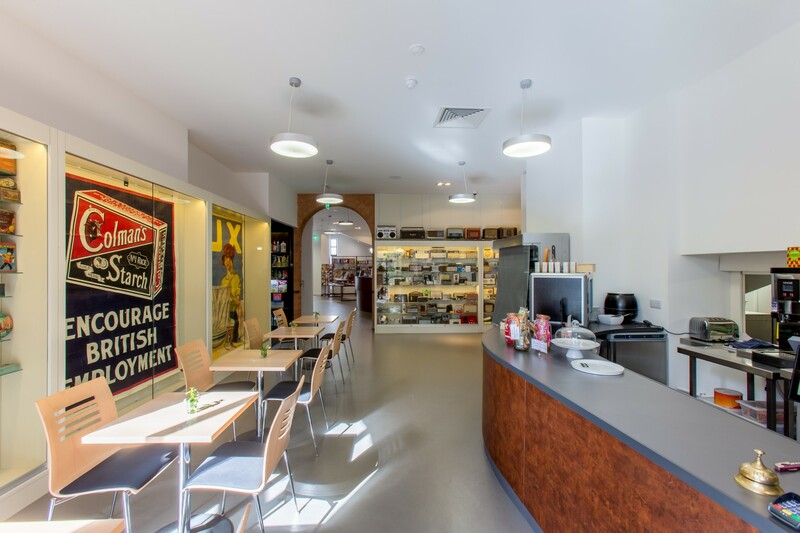 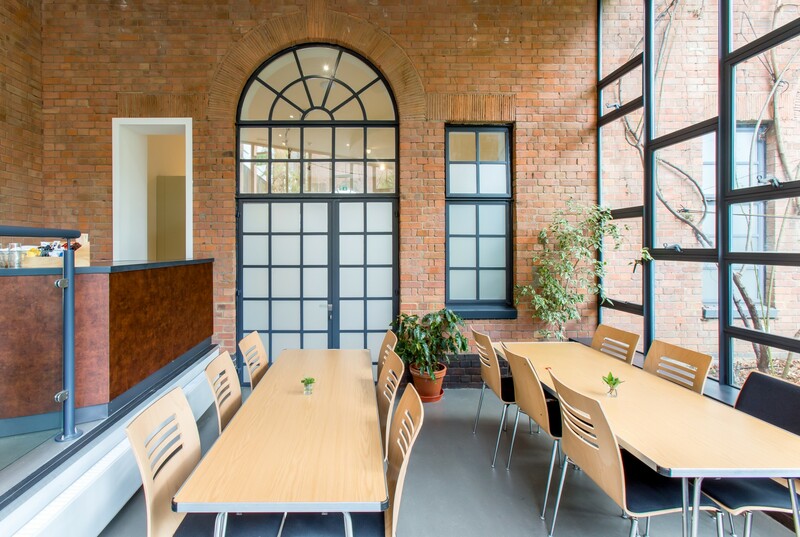 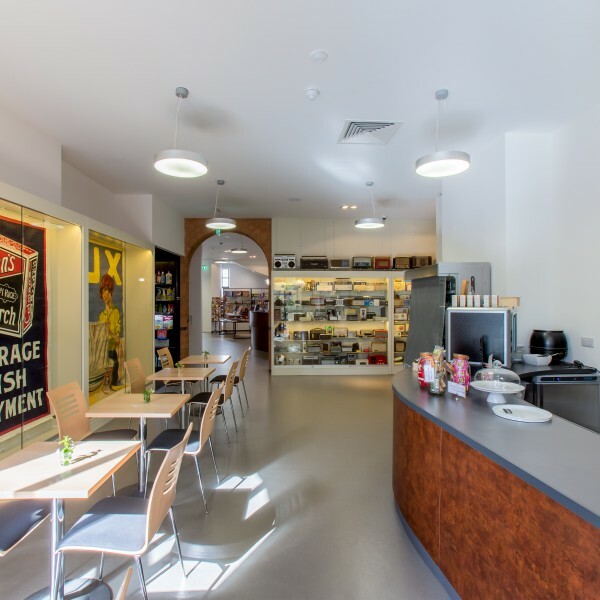 We installed a new Commercial Kitchen and Café area which not only provides a welcoming space for visitors to the museum but also a focal meeting place for the local community. 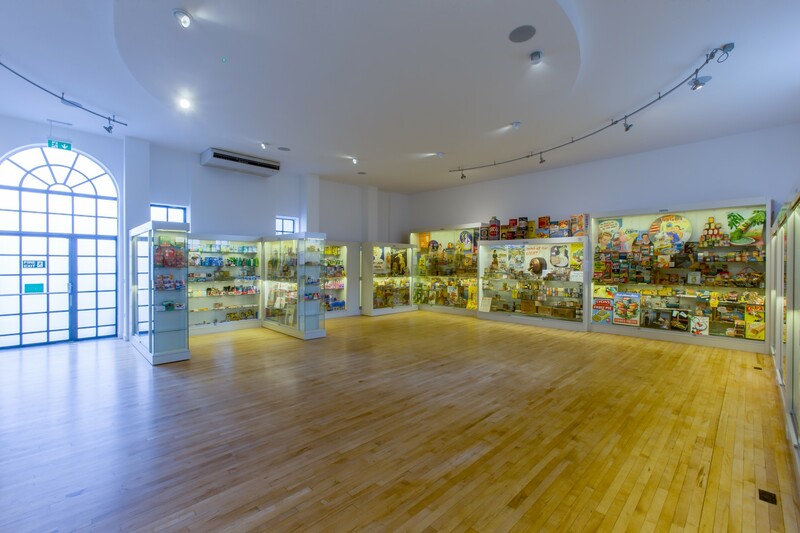 The space has been fully utilised to ensure that the Museum income streams can increase and increase the number of visitors. 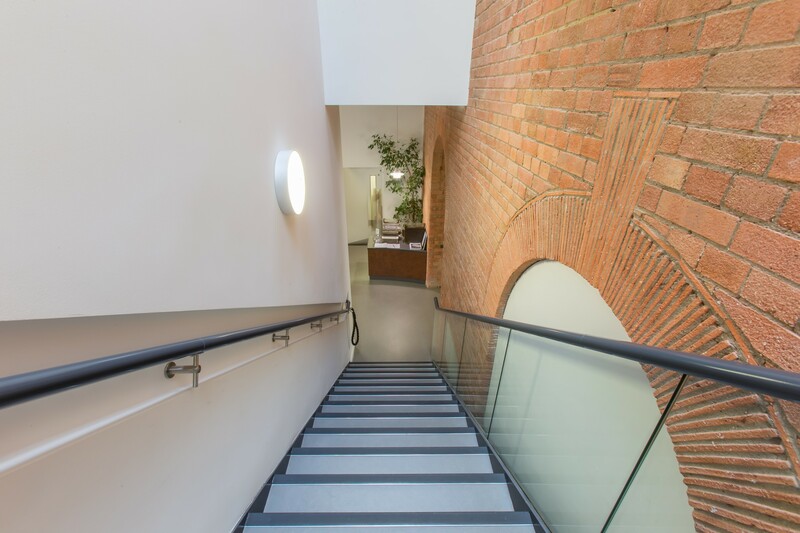 The client is extremely impressed with our ability to deliver such a complex project to such a high standard in such a short timeframe and thanked us for all of our input pre construction, during construction and post construction to make the whole experience such a success.